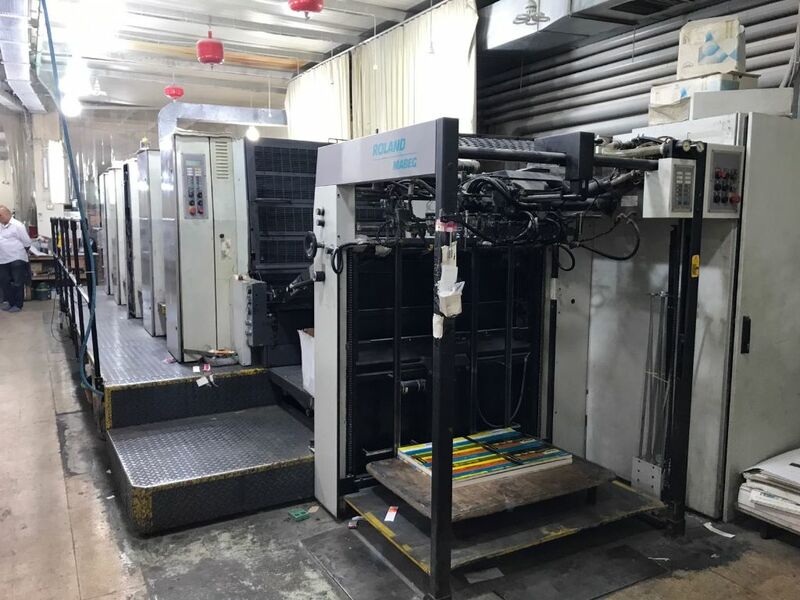 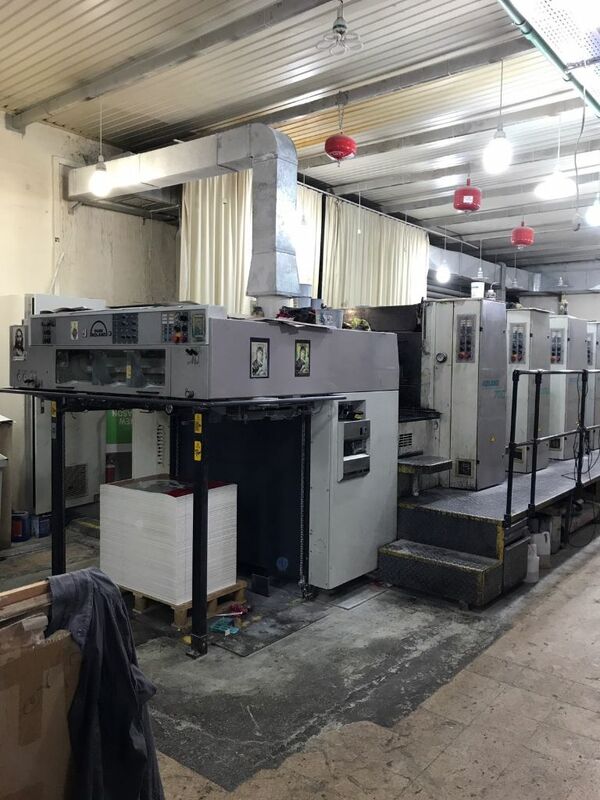 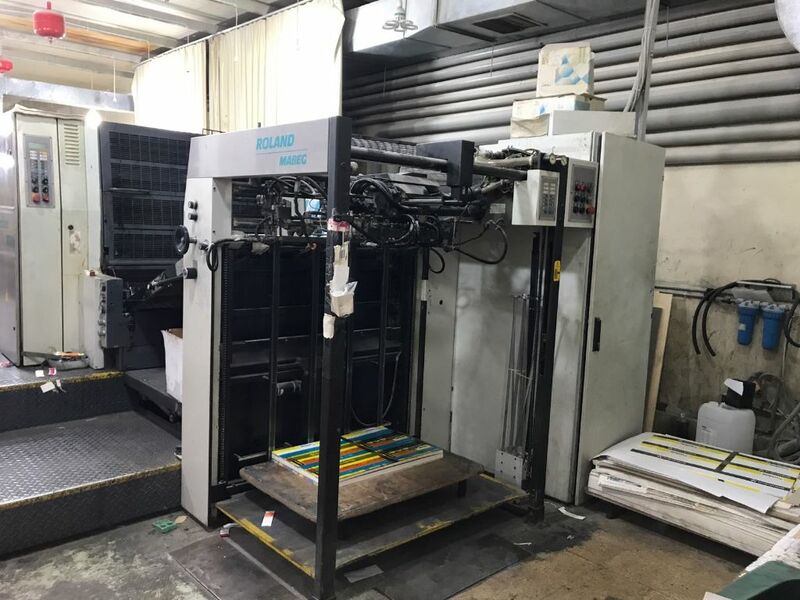 The printing machine ROLAND 705 3B, 1997 is for sale, subject to availability. 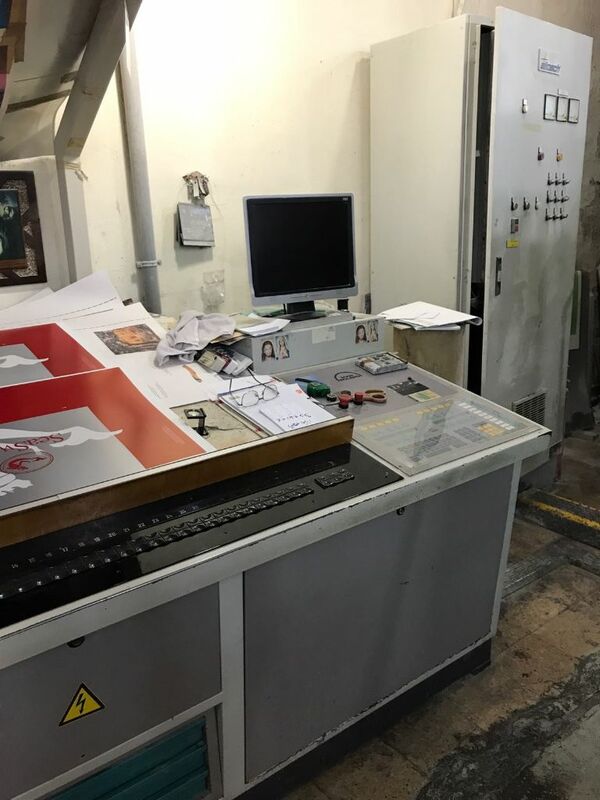 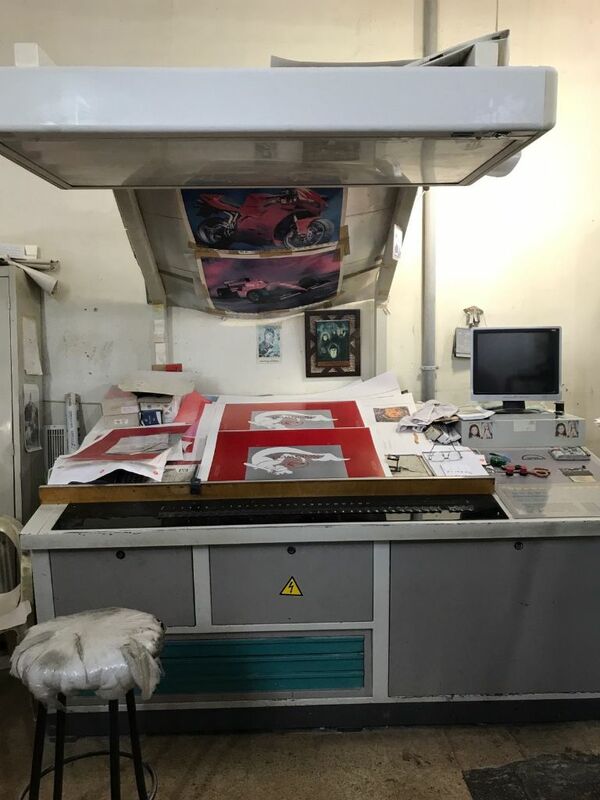 We can offer you this printing machine completely revised if you wish. 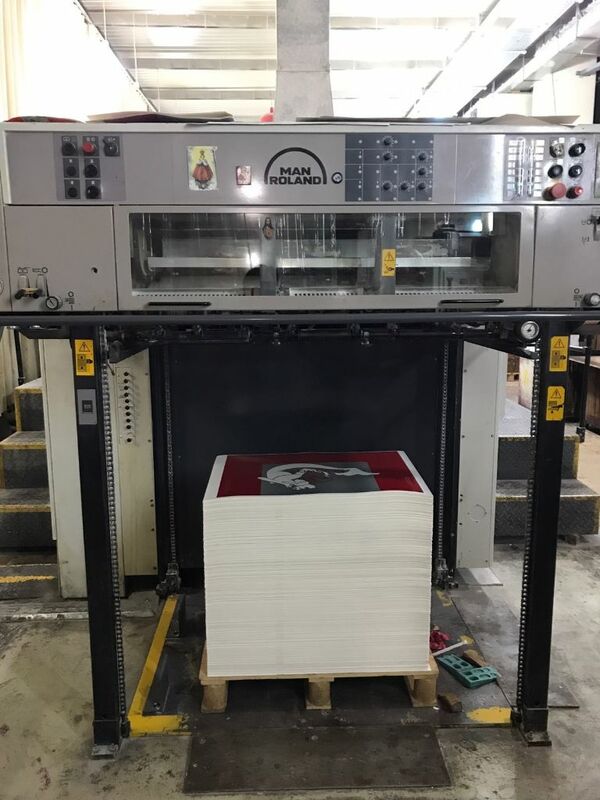 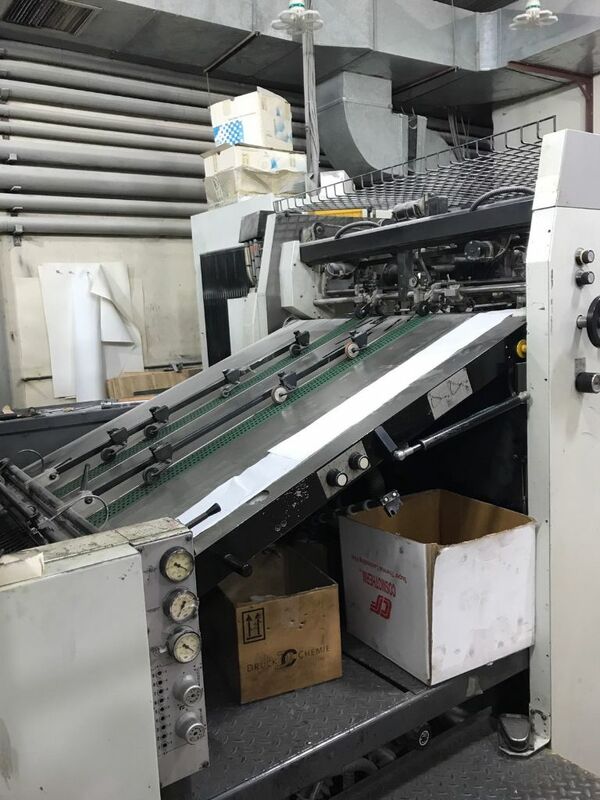 If you would like to see more pictures or videos about this ROLAND 705 3B, 1997 printing machine, please contact our sales team.